Filled with tried-and-true recipes for "from-scratch" dishes that are hard to find. Vintage recipes for today's kitchen include Beef Stroganoff, Chicken a la King, Waldorf Salad, and Chiffon Cake. 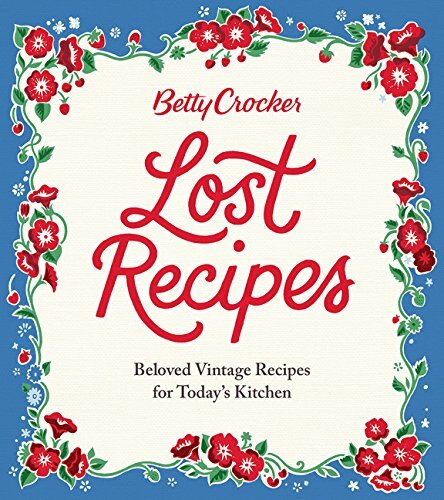 Great addition to your cookbook library!